The legal selling of cannabis is proving to be one of the most important topics in Canada right now. There’s been no shortage of debate over the pros and cons, and more than a few businesses have been getting a jump on the packaging side of things. 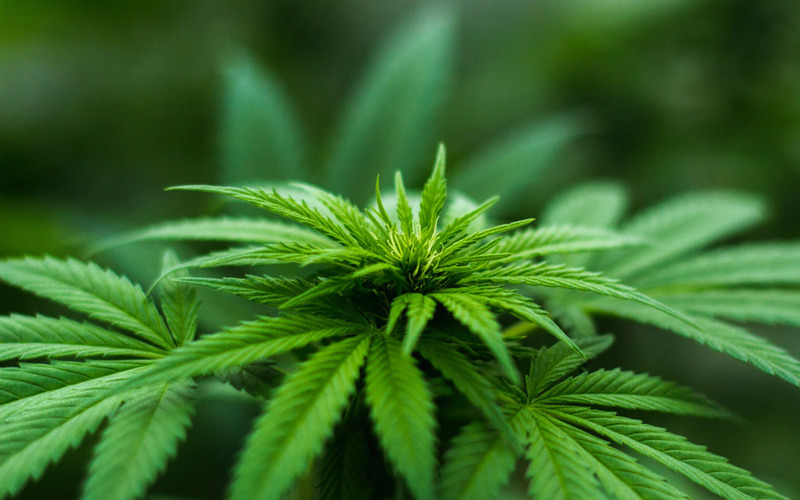 Having been creating dispensary packaging for artisanal, homeopathic and pharmaceutical products for quite a while, they’ve turned their eyes to prepping cannabis packaging for the day recreational use joins medicinal cannabis in the mainstream. For months, there’s been a near endless stream of questions about how legal cannabis will be handled here in Canada. Who can grow it? Who can distribute it? What’s its pricing going to be like? Who will be able to purchase it? How will it be packaged? Thanks to Health Canada’s new cannabis packaging guidelines, we finally have a greater sense of the answers to some of those questions. And we all know which answer we’re most interested in, don’t we? Packaging guidelines start first with the containers themselves. They must be child-proof and tamper-evident to reduce accidental exposure to underage children or theft of the product. And while smell-proof properties aren’t currently legislated, it’s a feature most users want—and as a result, most packaging developers are working it into their dispensary packaging features list. There are, of course, packaging design guidelines as well. These detail restrictions on colour choices, basic branding options, mandatory health warnings and a total ban on designs intended to appeal to underage children. As this is a brand-new section of the market, these restrictions will likely change over time as Health Canada, cannabis growers and distributors get a better idea of what works best. Packaging Colours can’t include fluorescents or metallic inks. Colours used must contrast with the cannabis symbol (largely red) and the Health Canada warnings box (predominantly yellow). Container Branding is restricted to a logo and one additional element. Logos can’t outsize the required cannabis symbol, and any text can’t be larger than the font used in the Health Canada warnings. Health Warnings will include 14 possible statements about health risks. Though the dispensary packaging will only need to show 1 at a time, all 14 statements will need to be used over the course of a year. A separate panel will also display THC and CBD levels, and information like product weight and dates such as when it was packaged and when it expires are also required. Packaging Inserts are prohibited from being placed in dispensary packaging. This is to prevent additional, unregulated branding and marketing from overshadowing the educational intent of the outer cannabis packaging. That means no thank you cards waiting for your customers—haven’t they heard of the unboxing experience? Or is that the unbagging experience? You heard it here first, folks! Regulation is undeniably strict, much like the handling of cigarette packaging and advertising. Cannabis packaging guidelines are quite involved, creating a fair number of packaging elements that need to be properly tracked. Hopefully, these rules will help keep things fresh (both packaging and product-wise), and ensure information for consumers is kept transparent. Meanwhile, sellers will have to develop a strong, timely cannabis packaging strategy to keep things up to date and legal. Are you planning to enter this potentially lucrative market later in the year? You’ll need cannabis packaging that not only protects your product, but meets the regulations set out by Health Canada. Our new dispensary packaging category at The Packaging Company is a great place to start for the full-featured, high quality dispensary bags and dispensary pouches your new endeavour deserves.